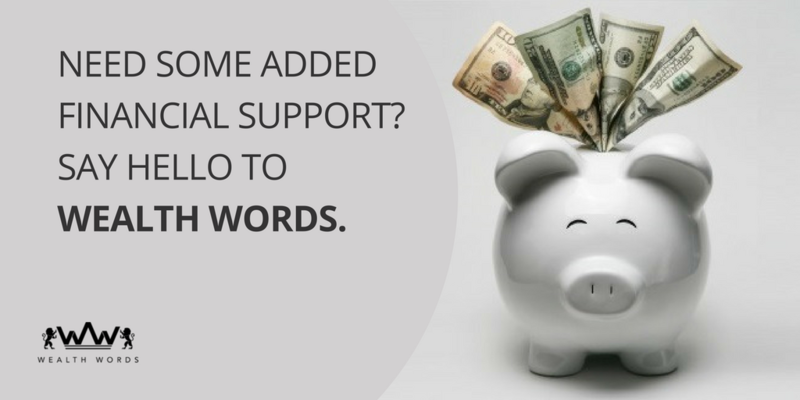 Need some added financial support? Say hello to Wealth Words. So, why not put its use practically too? Wondering what I am talking about? Well, what if I tell you there’s a creative, productive and a very entertaining way to earn a few quick bucks that you can do anytime, anywhere without hampering your work? Don’t believe me? Play online crossword puzzle games and you will believe it all. Yes, online crosswords that can land you amidst a plethora of cash prizes – that’s what Wealth Words is, a new age, contemporary online crossword letting everyone unleash their inner wordsmith while making them laugh all the way to bank. Doesn’t this sound downright awesome? It certainly does! Ever thought you would find such a cool way of having that added financial support? Well, you can thank me later. 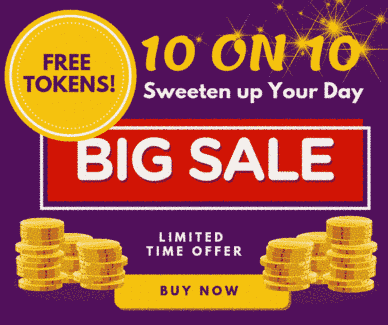 For now, register at its website, buy a few tokens worth $2 each and see yourself getting lost in this enticing world of words while you crack its puzzles and earn real money online. Yes, with a little precision and smartness, anyone and everyone can win big here. You don’t necessarily need to be a crossword expert to do that. After all, it ain’t any rocket science, it is just a word game that can be won by getting hold of the clues that come your way and submitting the right answers in an active time frame of an hour. Now, isn’t that pretty simple? So, what are you waiting for? Don’t you want to fulfill your dreams that were about to sink into the oblivion? Just grab any of your digital device (with a strong internet connection, of course) and get going with its variety of active games ranging from 2 to 20 words. In fact, these word games can let you win cash prizes as huge as a whopping $1600. Now, this is huge! And, if that’s not enough, Wealth Words also has divisional games where answering its 20 puzzles right gives you division 1 cash prizes and being on the second highest correct answer position gives you the chance to win the division 2 cash prizes. So, you see, how amazingly awesome this online crossword can be for you. Imagine impressing your bae with that dinner date you were craving for or going to that vacation where you were running short of cash. Now you can do it all and that too just through a click. How cool would be that! Now, get going and get puzzling through the roller coaster ride of words, the Wealth Words way. Get ready for an exciting and enticing word journey.